Fabulous - love the colors! 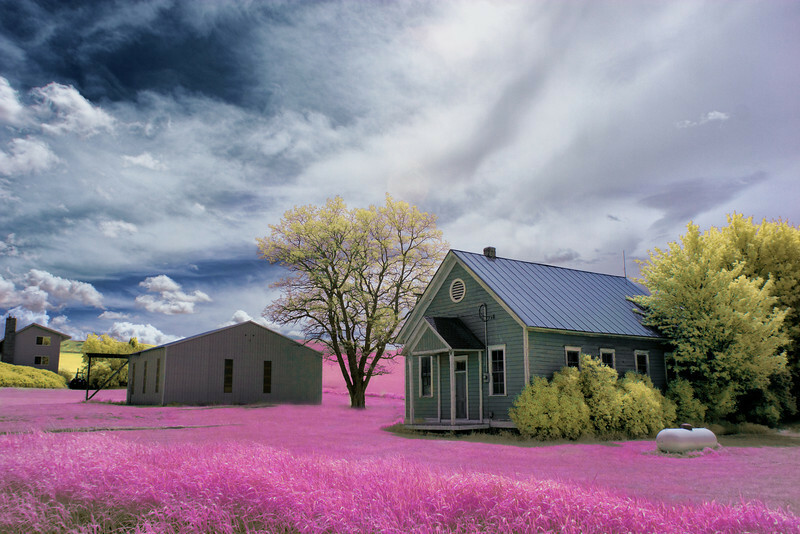 I love infrared! this is awesome as you rarely see it in color, just b&w! Some seriously beautiful shots. Love this gallery!